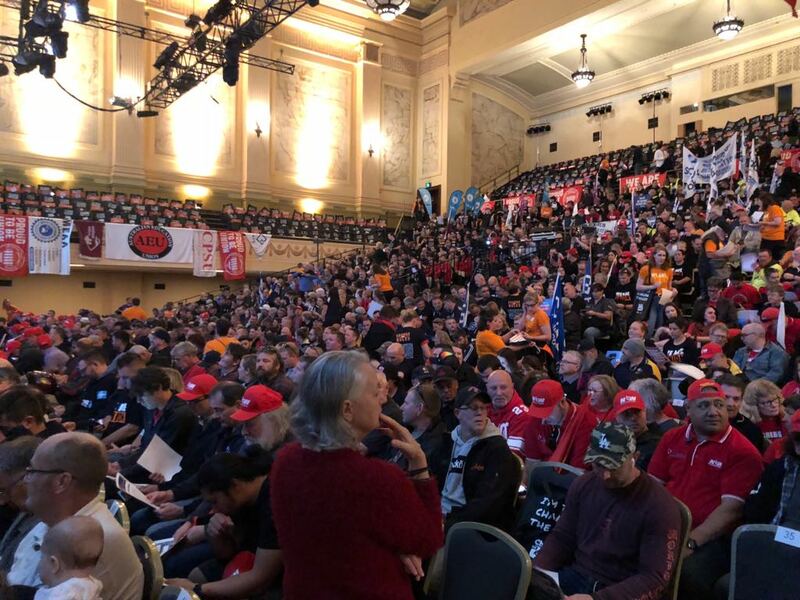 All Unions were involved in a mass Unions Delegates Meeting earlier this week at the Melbourne Town Hall. Wage theft is rampant, work is less secure than ever and they’re making it harder for us to keep each other safe at work. The Rules are broken. So let’s change the rules. 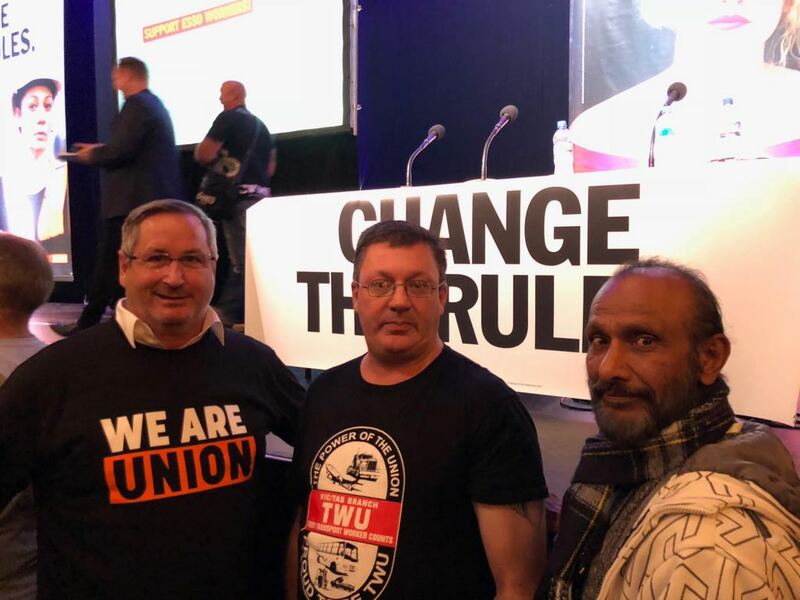 TWU (Vic/Tas Branch) Secretary John Berger – who attended the meeting along with TWU Assistant Secretary Chris Fennell and many TWU Delegates – said the only response to organised corporate power was organised worker power. 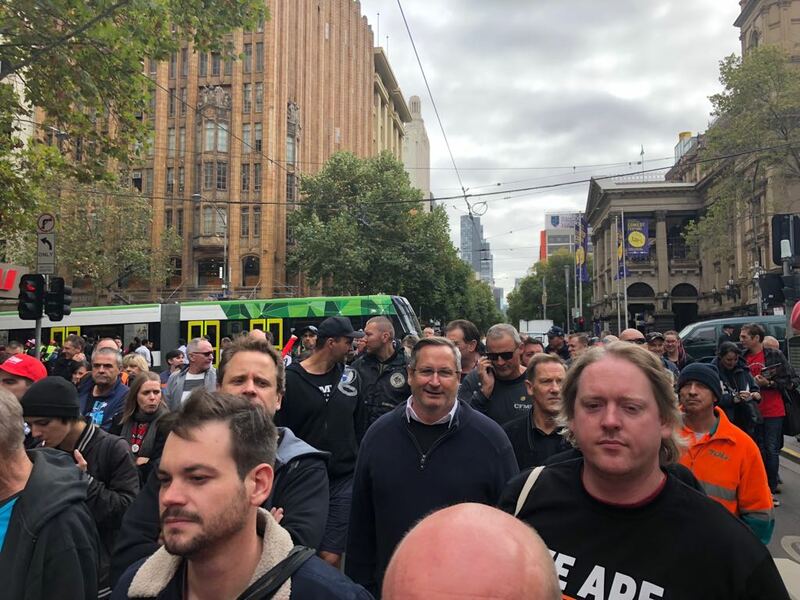 “We are angry and saying ‘no more’ to company razor gangs trying to do things like split shifts and diminish conditions and those at the top of supply chains who take no responsibility for what happens down their supply chains,” John said. “We are angry that insecure work is the highest it’s ever been and wage growth is the lowest it’s ever been. Workers are also dealing with devious and punitive company tactics while profits are up and the bosses aren’t giving an inch. “We will not stand by and let this happen. 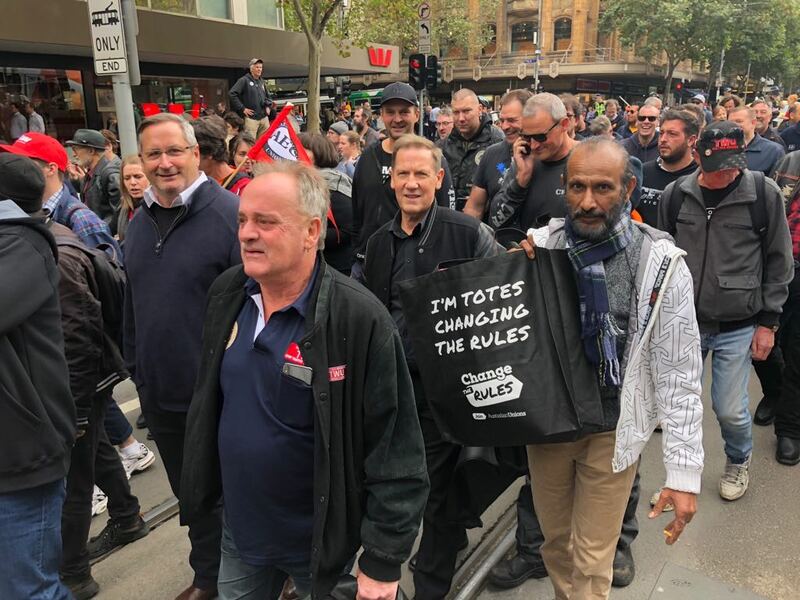 We will force a change to the rules to protect workers and we never back down from a fight. Our plans are big, bold, ambitious, innovative and brave – but winning will not be easy. They are equipped with the skills to solve and head-off workplace problems, advocate and agitate, organise and mobilise, recruit, represent and be your voice. They are central to our 2020 and beyond vision.